prescription drugs and illegal substances. length of time practicing as an attorney and reputation in the legal community. practice to drunk driving offenses and DWI matters. complex legal matters in this field. search of more competent and experienced DWI attorneys. 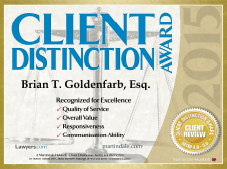 It is an honor to be recognized as one of the top 100 DWI attorneys in New Jersey.